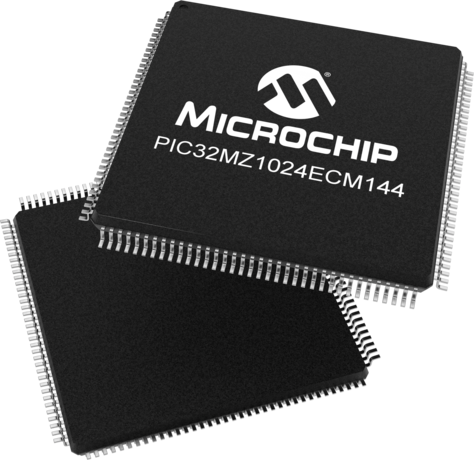 The PIC32MZ EC PIM is designed to demonstrate the capabilities of the PIC32MZ Embedded Connectivity family of devices using explorer 16 Development Board. It enables USB, Ethernet, and CAN development with PIC32MZ Series. A 200 MHz PIC32MZ2048ECH100 MCU with 2 MB Flash, 512 KB RAM, 40 ch. ADC, Hi-Speed USB, CAN 2.0b and 10/100 Ethernet is installed on the PIM.